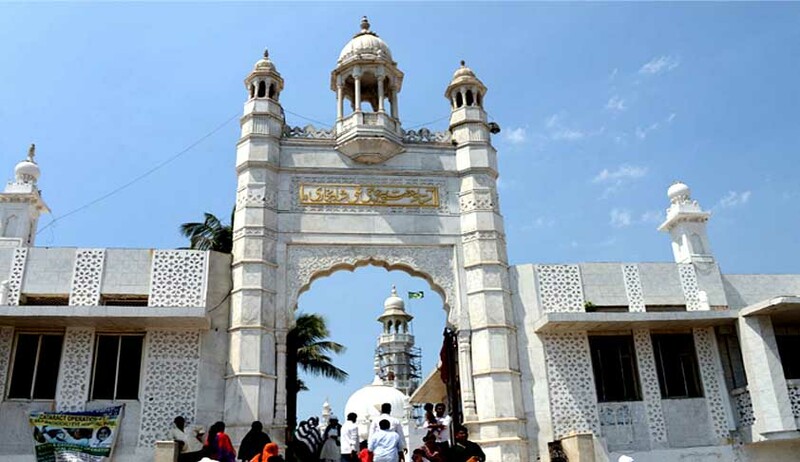 In a significant Judgment Today, Bombay High Court has held that women can enter the inner sanctum of Mumbai’s famous Haji Ali Durgah. A Division Bench comprising Justices VM Kanade and Revati Mohite Dere has allowed the Petitions against the ban, holding that the ban on the entry of women is violative of Article 14, 15 and 21 of the Constitution of India. The High Court has directed the State Government to give adequate protection for the visitors. The Bench has agreed to suspend the verdict for Six weeks enabling the trust to challenge the verdict in the Supreme Court. The ban was imposed by Haji Ali Dargah Trust in 2012.